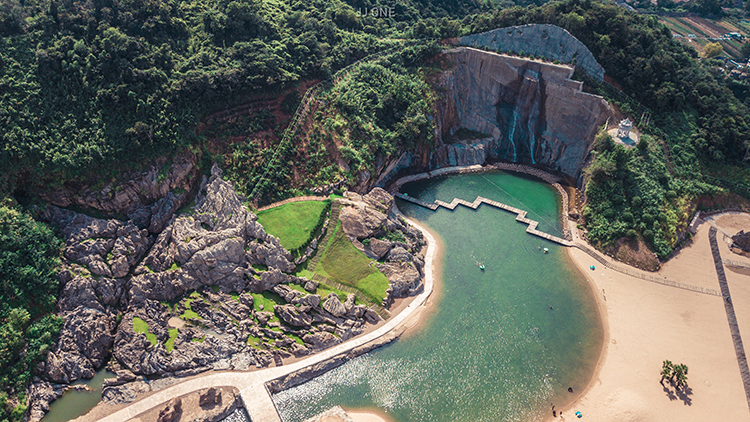 We at Time Out don't usually give away free bus tickets, but we're making an exception because these roundtrip bus tickets will take you to and from the free Kohala Beach Festival, happening Saturday 8 in Hangzhou's Baoshou Mountain Scenic Area. Presented by SHFT, the Kohala Beach Festival is a one-day electronic music festival that'll feature the talents of Chace, Hugo, Nancy, Calvin Z, Allnighter Charlz, DJ Ceepy, Benny Z and Hangzhou indie hip hop label Question Maker Center. For more details, see SHFT's post on WeChat. The festival has free general admission, so the main expense is getting there. To make things easy, SHFT has organised its own buses to shuttle folks to and from the festival. Of course, you can find your own way, or you can try your luck with our giveaway. 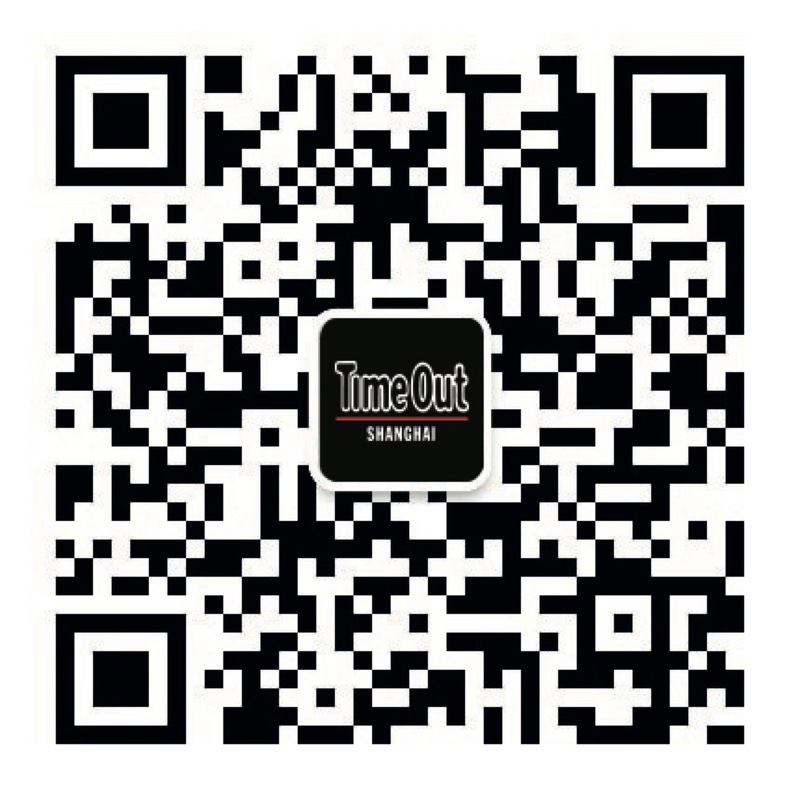 For a chance to win a pair of SHFT's bus tickets to Kohala Beach Festival, scan the QR code below to follow the official Time Out Shanghai WeChat account (ID: timeoutshanghaieng) and send us a message saying ‘I want to win: Kohala’ with your name, mobile number and WeChat ID. The competition closes Tuesday 4 at midnight.